Tim’s guest is East Hampshire MP and Secretary of State for Education, Damian Hinds. 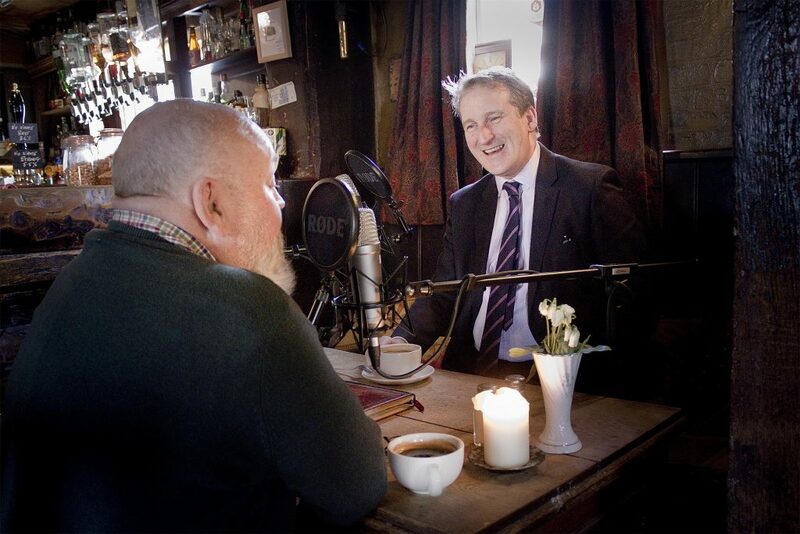 Damian chose the Pub with No Name in Priors Dean for this Brexit-free chat over coffee, recorded on Friday 12 April 2019. Drawing on his career background in the brewing trade Damian reveals why he thinks this is one of the very best pubs in England, why he believes he has the best job in Government as secretary of state for education and why his musical knowledge means he’d make a decent contestant on Popmaster. Damian also discusses his own educational background, the pleasure he takes in seeing The Petersfield School become so successful and he shares insights into the life of an MP and minister who also enjoys a great Sunday roast.